Are grains harming your health? This interview with William Davis, author of Wheat Belly, sheds some light on the link between grains and health problems. 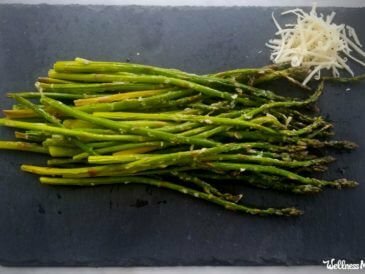 This simple parmesan asparagus recipe is healthy and delicious. Parmesan highlights the natural flavor of the asparagus and preserves its texture. 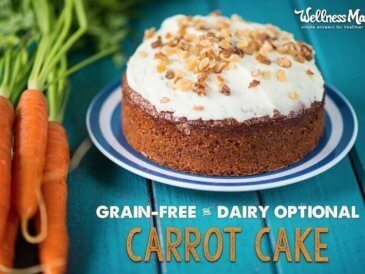 This healthy carrot cake recipe is grain free and uses a coconut flour base with fruit to sweeten for a healthy and delicious treat. Butternut Squash Soup is a fall favorite recipe! 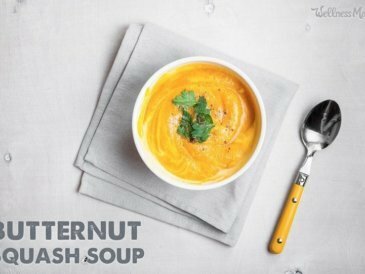 This healthy recipe features butternut squash and fall spices for a kid-approved delicious soup! 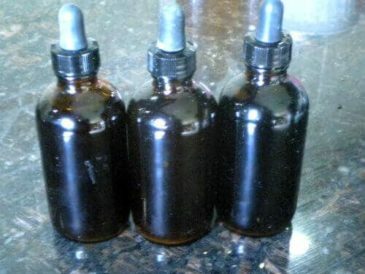 Stevia is a naturally healthy sweetener and this homemade stevia tincture provides natural sweetness without the chemicals. These natural remedies helped me overcome food poisoning in less than 24 hours. I used activated charcoal and apple cider vinegar. 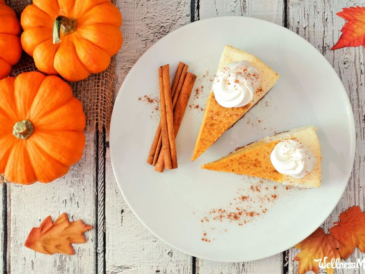 Easy crock pot cheesecake recipe saves oven space on busy days like Thanksgiving. Also just a great dessert anytime. Grain free! Slow cook chicken and make broth with this easy and nutrient-dense recipe. 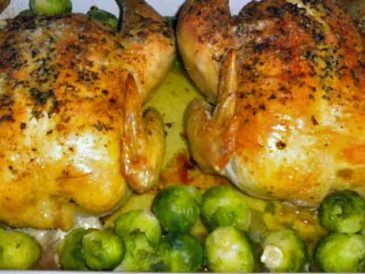 Cook the chicken with butter and herbs and then slow-cook the broth. 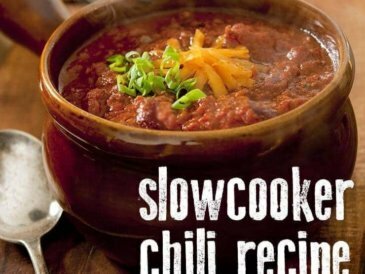 This simple bean-free crock pot chili only has five ingredients so it comes together quickly and easily for a simple dinner. 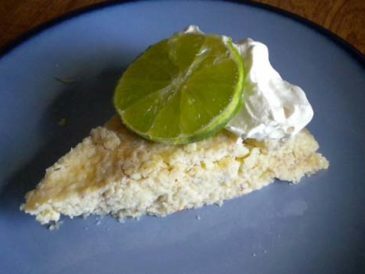 This healthy key lime pie is grain free and dairy free for a delicious and healthy treat. 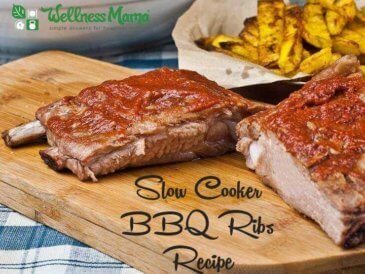 Barbecue ribs are always a summer favorite, but this slow cooker BBQ ribs recipe can be made at any time of year, and in limited space. 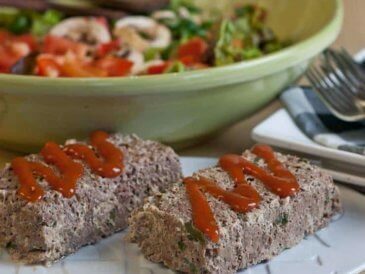 This slow cooker meatloaf is a simple and delicious recipe for a busy night. Make ahead to make it even easier!